Barangay 89.3 Tuguegarao (DWWQ), currently branded as Barangay 89.3, is a music FM Radio station owned by GMA Network. 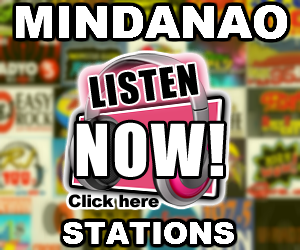 The station’s studio and transmitter is located at the 4th Floor of VillaBlanca Hotel, Pattaui St., Ugac Norte, Tuguegarao City. “Campus Radio 89.3 Tuguegarao” was established in 1998, and is now known for its music and entertainment. 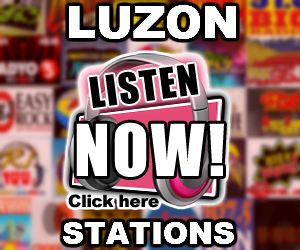 It is the birthplace of Dj Bono’s “Campus Love Stories” (now “Barangay Love Stories”); started in 2001, it is the most successful and longest-running FM radio program in the Cagayan Valley Region which gathered an audience share of 60% in the most recent Nielsen Radio Survey. 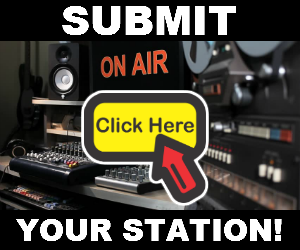 This program has a substantial contribution in making Campus Radio-Tuguegarao the undisputed overall number one radio station in the locality since 2004. 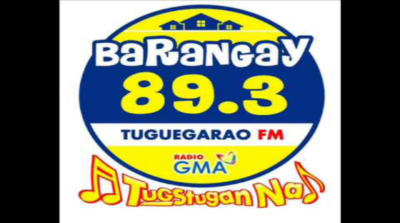 On February 17, 2014, all Campus Radio stations (including this station) and other branding station of Radio GMA Network was rebranded and finally carried over the name “Barangay 89.3″ which was originated and based from its main radio station in Manila Barangay LS 97.1 and carried-over the slogan “Tugstugan Na!”.